You’ve reached this page because you want to know how to Whittle. Great, you are in the right place. By the time you have reached the end of our beginner’s guide you will have all the information you need on the techniques and tools necessary to start whittling away like a seasoned pro. 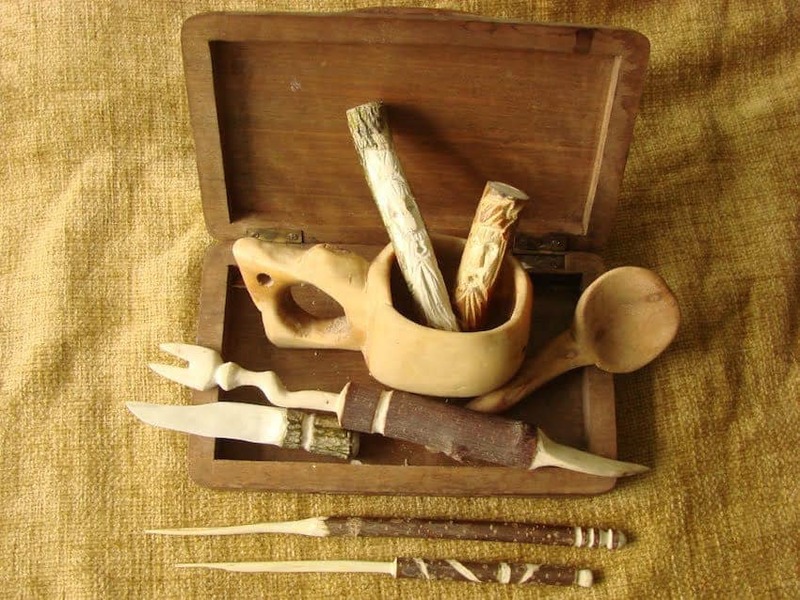 At a very basic level, whittling is the craft of woodcarving performed using a carving knife. Okay, you knew that much already. However, whittling differs to other types of woodcarving (such as relief carving) in that the craft itself is used to produce a sculpture as apposed to adding detail to something, say like a piece of furniture. Taking this further, some sources suggest that whittling differs from wood carving because it only involves knife work. Carving on the other hand can involve using a number of woodworking tools to remove excess material, such as gouges, files and specialized knives. For ease of definition, we can say that when you whittle, you are using a knife to create a finished sculpture from a piece of wood that you have before you. Whittling is also a little more rugged than other types of woodcarving. A finished whittling project will often show signs of the knife strokes. This natural approach befits the nature of whittling. 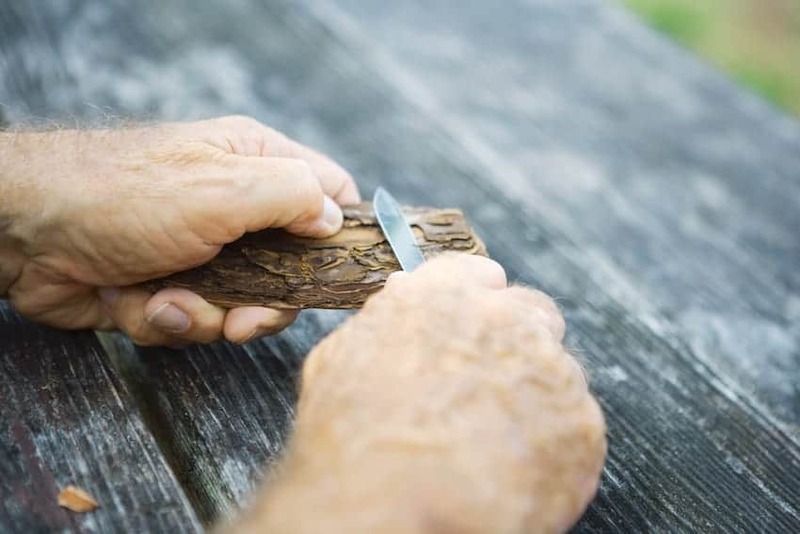 Many that practice the craft will simply pick up a piece of appropriate wood while going for a walk, pull out their pocket knife, and carve something straight away. Whittling is a wonderful craft for those that have an artistic bent and a passion for wood, but do not necessarily have the skills, space or tools to build something like a dining table designed to seat 12. Going back to the fact it is quite possible to whittle a small piece of wood that you find while walking through the forest – There is something quite primordial in that. Going back to basics with nature. Many also find the craft rather meditative. It is a peaceful past time that requires no frills – just a knife a piece of wood and a little creativity. Whatever your reason for learning how to whittle – you won’t be disappointed once you start. Best wood for whittling – what Type Should I Use? 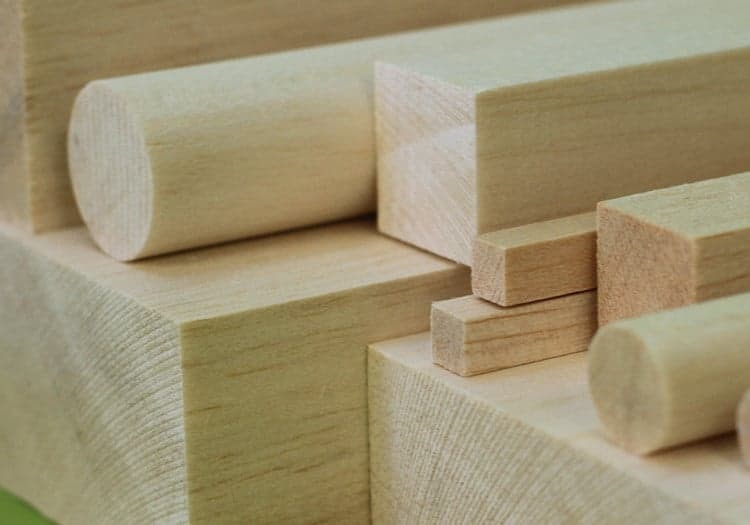 The best types of wood for wood carving and whittling can actually be categorised into two types: softwoods and hardwoods. For the beginner soft woods are definitely better, (with a fine, straight grain if possible). 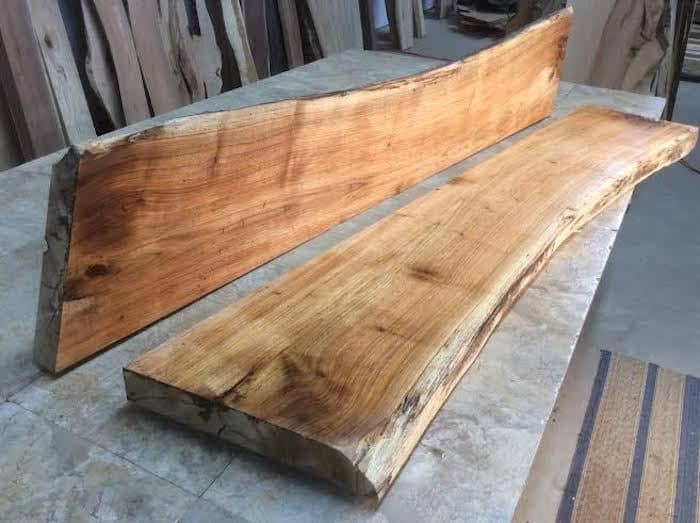 The reason soft woods are better is due to the fact they are nice and easy to cut. By all means move onto harder woods after you have got the knack of the soft woods – experience will open up your options. However, you will still find that you can achieve good results with the soft wood picks. Opting for straight grain is recommended because it is easier to whittle than wood that has the grain going in multiple directions. Likewise, you should avoid any wood that has lots of knots as these are difficult to carve around. Basswood is soft and easy to carve with a fine grain. The wood coloration is also very pleasing for the average whittler as it has a rather lovely creamy tint. Basswood is probably the best choice for beginners as it is readily available at most local craft shops and is reasonably priced too. We’ve all come across balsa wood in our time. A favourite for model making when we were kids, this too is a soft wood with a fine grain. Again, this is easy to get hold of and cheap to buy. Pine is a soft wood, however the grain is slightly courser than our first two choices. The coloration makes this a popular option for whittlers mind you as you can get white or yellow tinted pine. Butternut is soft yet has a courser grain that all the other woods listed here. This in turn makes it the most difficult wood to use for the beginner whittler, as it is very easy to chip. It is also more difficult to get hold of as you will likely need to go to a local lumber yard to get your hands on some Butternut. Let’s not forget random twigs and branches. 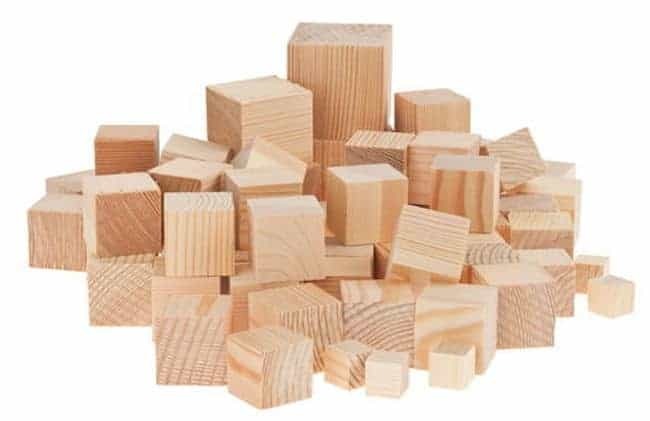 After all, if you plan on picking up wood during a walk in the forest and wish to whittle it into something magical – you will need to know what type of wood works best for carving. 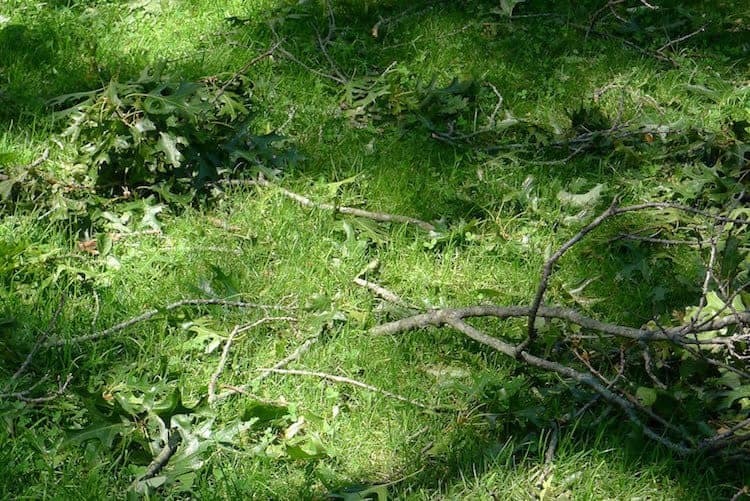 However, the good news is twigs and branches from most kinds of trees are great for whittling. While size and thickness will have an impact on what you are able to create, the fact is, simple ornaments can very easily be crafted from fallen twigs once you know how to whittle. There are two types of knife that are great for whittling. The first is the purpose built whittling pocket-knife. 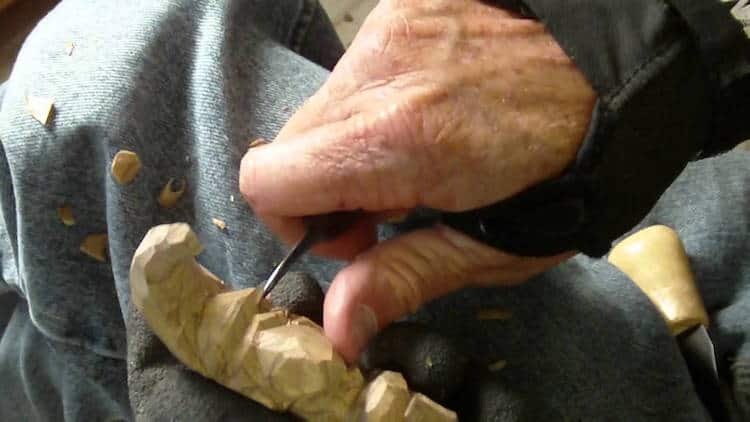 This is very much the traditional method of the craft, as it all stems from those early whittlers of generations past that used nothing but a trusty pocket-knife while out in the field. 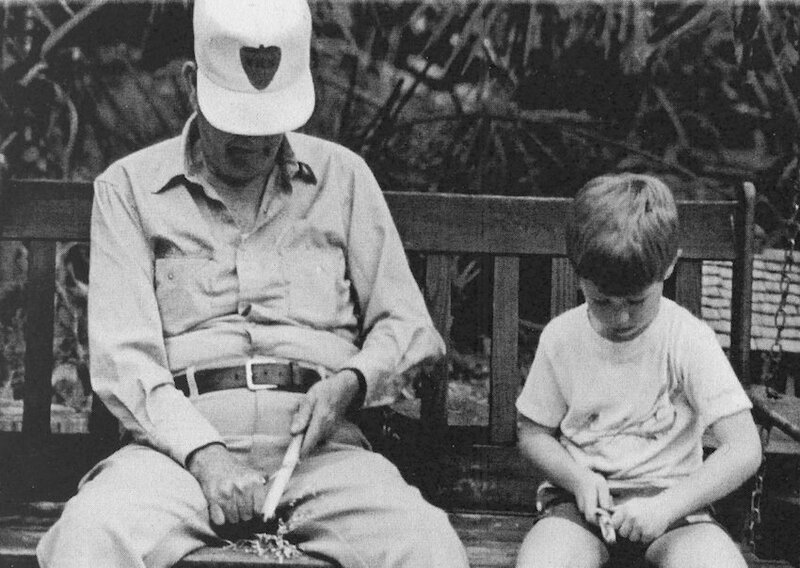 In fact, purists will argue that the pocket knife is the only acceptable tool for true whittling. The beauty of a good whittling pocket knife is that it is so portable. Anytime you find a good piece of wood, you can just whip out your pocket knife and start sculpting your wooden masterpiece. Another benefit of pocket knives is that they provide multiple blade types in a single knife. When you need to do some more intricate carving, you can simply open up your smaller more flexible blade. Need to make bigger cuts? Use the larger knife blade. Not so long ago we did a comprehensive review of the top 5 best pocket knives for whittling in 2016 (You can read that here). 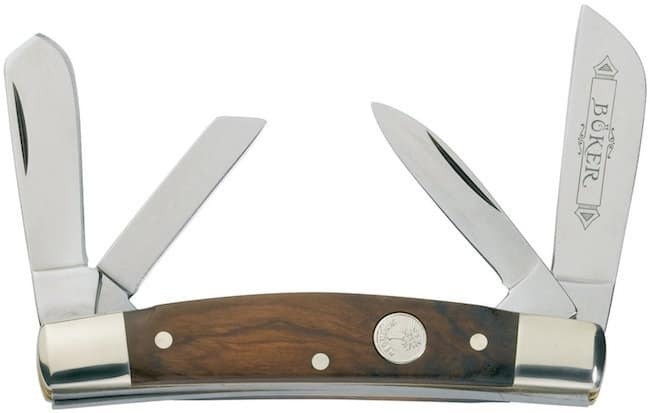 The Bokker is a top of the line, superior quality knife with four excellent blades. It is well balanced, fits easily in the hand and is a dream to use. In short, ideal for beginners and pros alike. Also available at very affordable prices for the beginner whittler is a fixed blade specialty whittling carving knife. These are less convenient than a pocket knife as they do not fold. They will also have only one blade. However, the fixed blades are generally sturdier which make them easier to control. Another nice feature of specialty whittling knives is that the handles are often curved, making them more comfortable for extended use. For seasoned whittlers, combining the two is often the preferred choice. 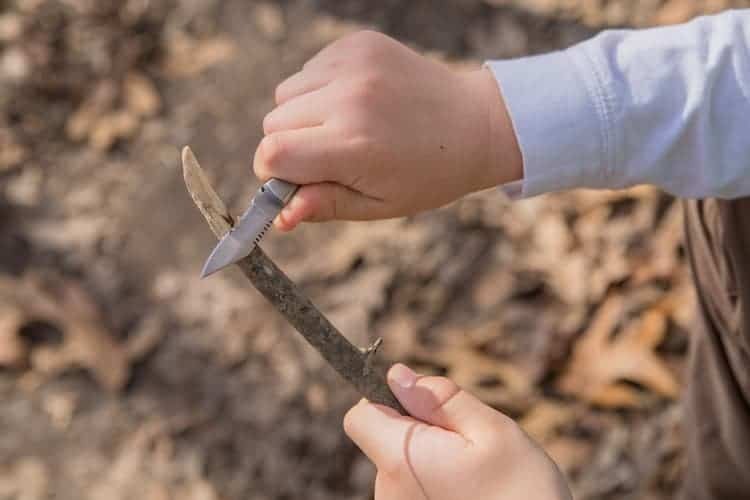 The specialty whittling knife is great for when you’re whittling at home, while the pocket knife comes into its own for whittling sessions out in the field. 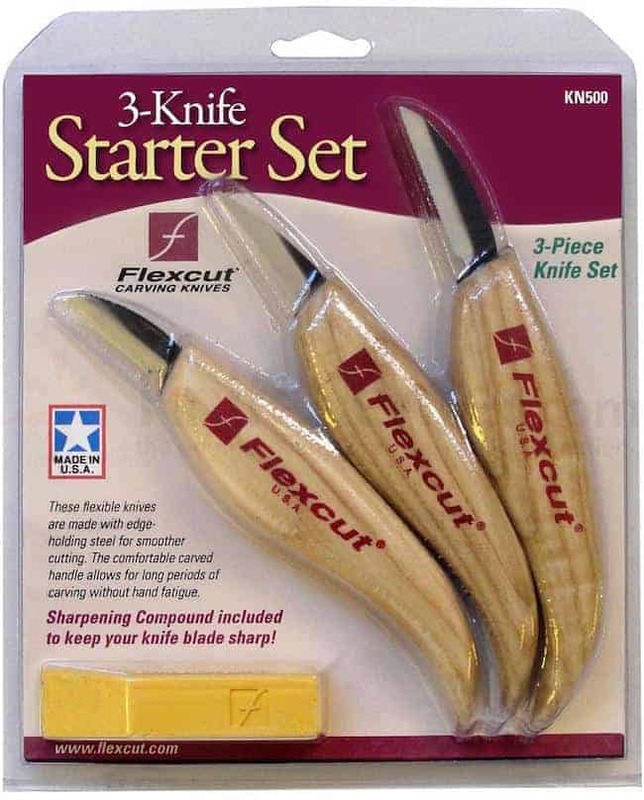 Flexcut do an excellent starter knife set that is ideal for beginner whittlers. Each knife holds their edge very well and are easy to sharpen when you need to. The handles feel great in the hand and are shaped specifically for the whittler and wood carver in mind. A must have buy if you want to whittle at home. As you will see when we start to talk about whittling safety measures, a sharp knife is essential. 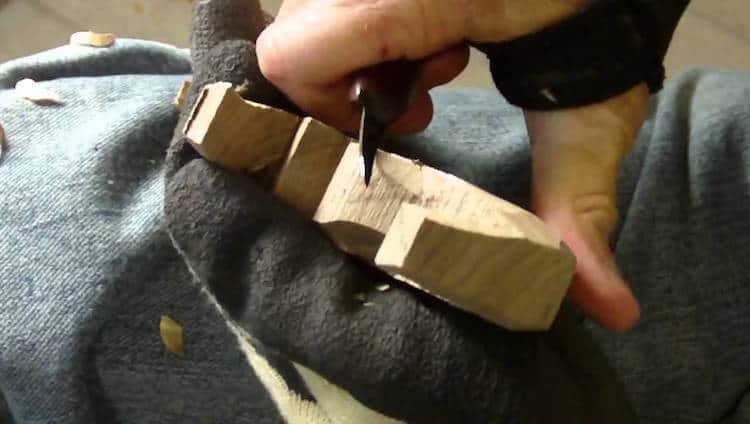 If you are whittling with a dull edge you will have to exert more force to carve and that force can end up taking your finger off when you slip. The bottom line is, if you want your whittling experience to be pleasurable and relaxing, and most of all safe – you will need to keep your knife sharp. The good news is, sharpening your knife is very simple indeed. As long as you have the correct tools. The easiest way to sharpen a carving knife is with a ceramic sharpening stone. Top tips for this include keeping the blade tilted at a 10-20 degree angle. You then simply move the knife back and forth across the stone. During the process, your wrist should be locked. Bend your arm at the elbow to help maintain the correct angle and trajectory. The Fallkniven Knives DC4 Diamond/Ceramic Whetstone, is our top choice sharpening stone for whittling knives. It is conveniently sized (32 x 100mm) and comes with a small leather carry pouch making it an ideal sharpener no matter where you whittle. 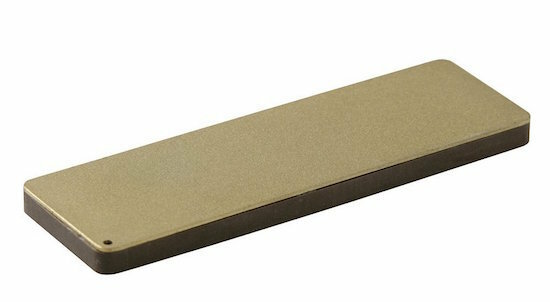 All it takes is a few strokes on a sharpening stone such as this to keep your knife in tip-top condition. As we have already mentioned, you are much more likely to cut yourself with a dull knife than with a sharp one. Keeping your knife sharp is essential. When learning to whittle you should definitely where a glove on the non knife holding hand. 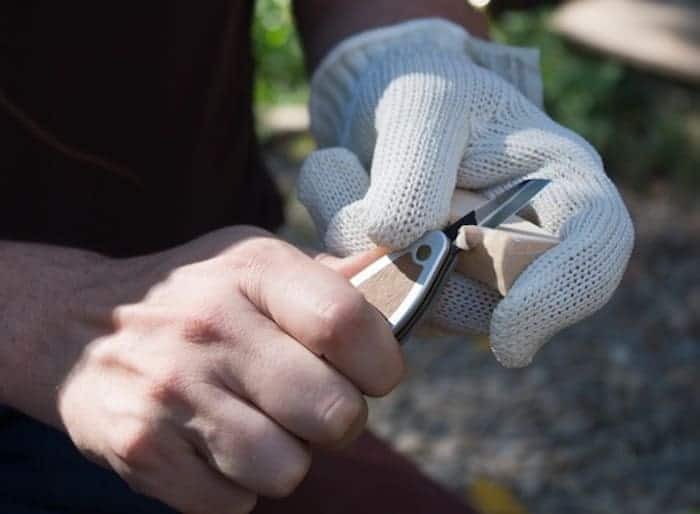 Leather hide work gloves may feel a bit cumbersome however they offer the best protection when it comes to sharp knives and whittling. You can also opt to buy specific gloves for carving. These are designed to protect your hands from the sharp edge while being more comfortable and easier to manoeuvre. Whittling is all about relaxing. This should apply to the method in which you carve your wood. Take your time. And be patient with your skill set. Avoid getting frustrated if the cut doesn’t quite go as you would like. 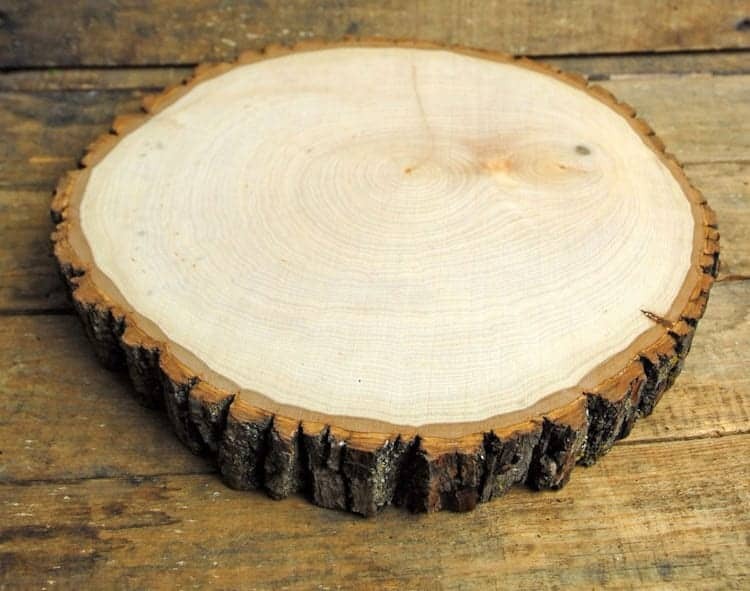 There is always another piece of wood out there with your name on it. You should always carve with the grain where you can. 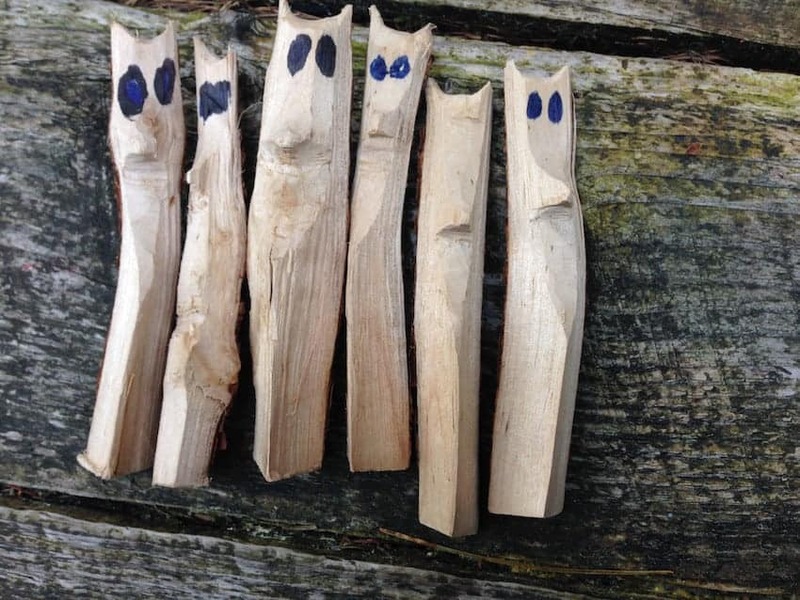 Not only is whittling easier when you do so, it will also help prevent tearing and splintering of the wood. To identify the grain, observe the dark streaks running through the wood. The direction that those streaks take is the direction of the grain. 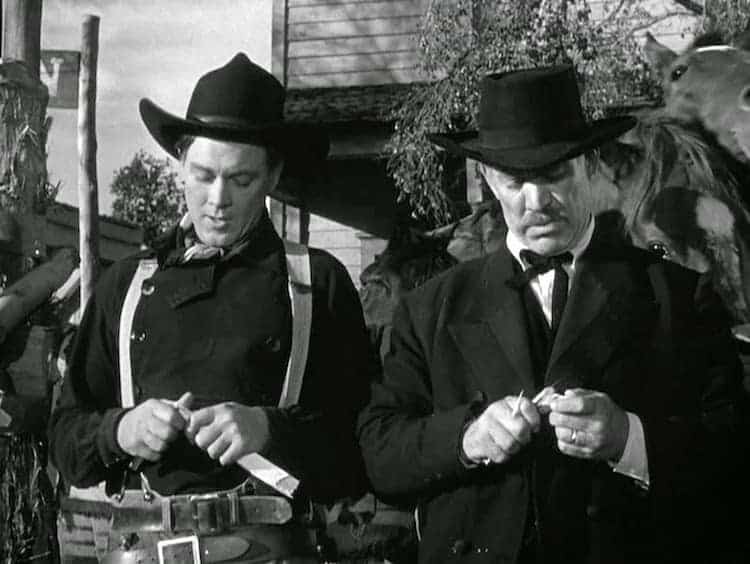 The best whittling method is to run the blade parallel to these streaks. The easiest way to find out what direction of cut is going either with or against the grain is to simply perform a light shallow pushing cut (away from your body) in both directions. The cut that provides the least resistance will be the one “with the grain”. This is then the direction you should aim to cut in throughout that whittling project. Now we get down to the nitty gritty. 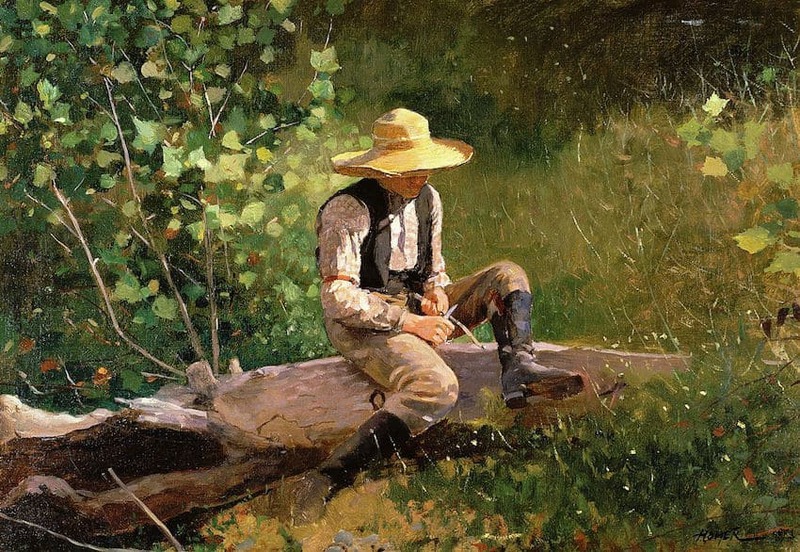 You know what whittling is, the tools you need to whittle successfully and have got your head around the wood you need and the safety measures to take – now it is time to start whittling. And for that, you need to know what type of cuts to perform. For a beginner whittler there are a three basic cutting styles that you should aim to perfect. The directions in the following instructions assume that you are right-handed. Simply flip the details around if you happen to be a lefty. This is the type of cut you will perform at the beginning of your whittling project and is designed to carve out the general shape and form. First, hold the wood in your left hand and your knife firmly in your right. Then, make long, sweeping cuts in line with the grain of the wood, ensuring that you are applying the force away from your body. Cut thinly at this early stage to avoid splitting the wood. First, hold the wood in your left hand with the knife in your right. The blade should be facing towards you. With your right thumb braced against the wood, squeeze your right fingers so that the blade is drawn in towards your right thumb. The stroke should be short and controlled, (with a sharp knife this will be easy to achieve). Your right thumb should remain out of the path of the blade. A thumb pad is a good idea when starting out for the added safety that it provides. The pull stroke is best for detailed cuts as when you have gotten the hang of it, the cut offers excellent control. The push stroke is a good alternative to the pull stroke when the former is unachievable or you just fancy a different technique of cutting. As always, hold the wood in your left hand and the knife firmly in your right hand. The blade has to be facing away from you. Place both your right and left thumbs on the back of the knife blade. Then, apply a little pressure with your left thumb to push the blade forward. At the same time, use your right thumb and fingers to guide the blade through the wood. The push stroke, is another cut that offers superior control, (once you’ve got the knack). A picture is worth a thousand words as they say, and a video is worth a whole lot more. Here’s a great video tutorial on how to whittle for beginners. And there you have it, all the information you need to start your new whittling hobby. If you have any comments please do leave them below. Even better than that, if you have any images of some beginner projects you have completed, we would love to see them and publish them as an extension of this article. Just send them across to us here, or post us an image in the Disqus comments section below.